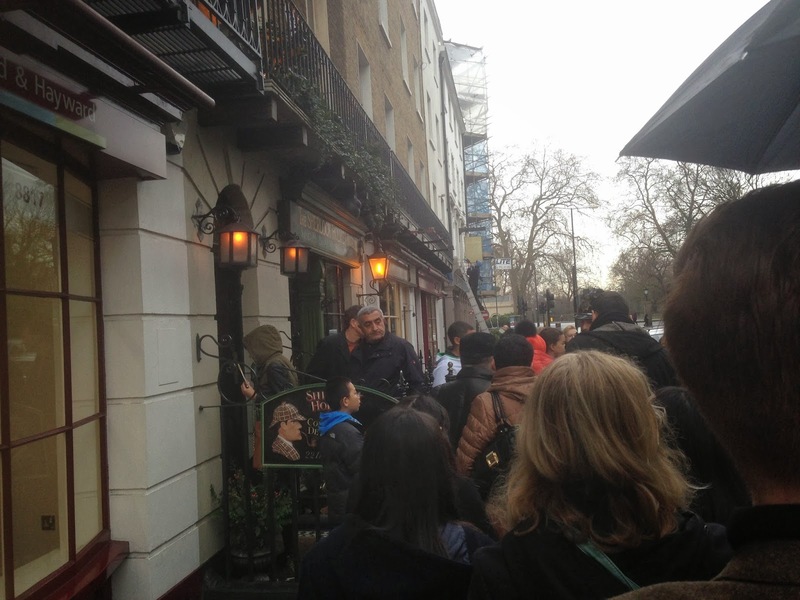 ‘twas a dreary, toothache sky Monday that we found ourselves queuing outside the Sherlock Holmes museum on Baker Street. 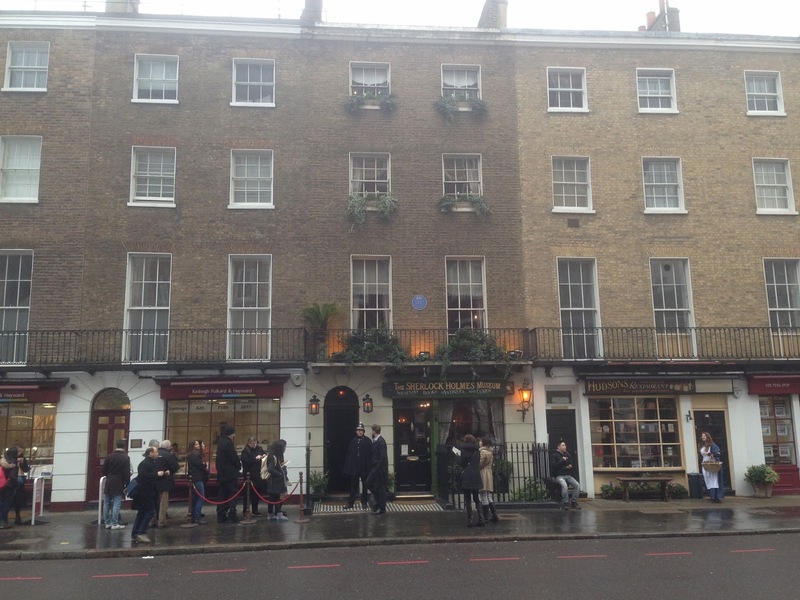 Having worked on Baker Street for a number of years, I’d been looking forward to visiting this one. The queue took almost an hour, and as anticipation built, a jobbing actor posed for photographs with tourists that have never seen a British bobby before. 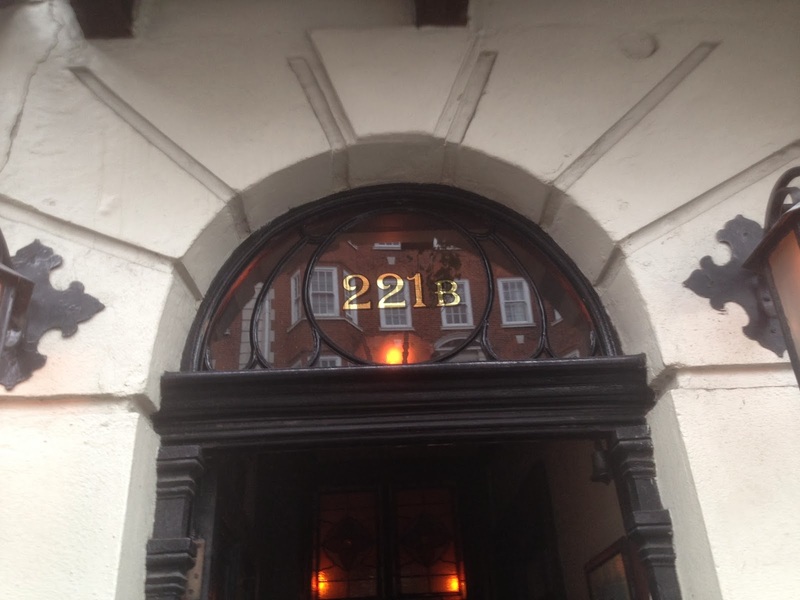 I was, of course, fully away that the whole thing was a charade; Arthur Conan Doyle’s works are entirely fictional and no man called Sherlock Holmes had ever lived at this address. But I’m not sure everyone else us was quite so up to speed. 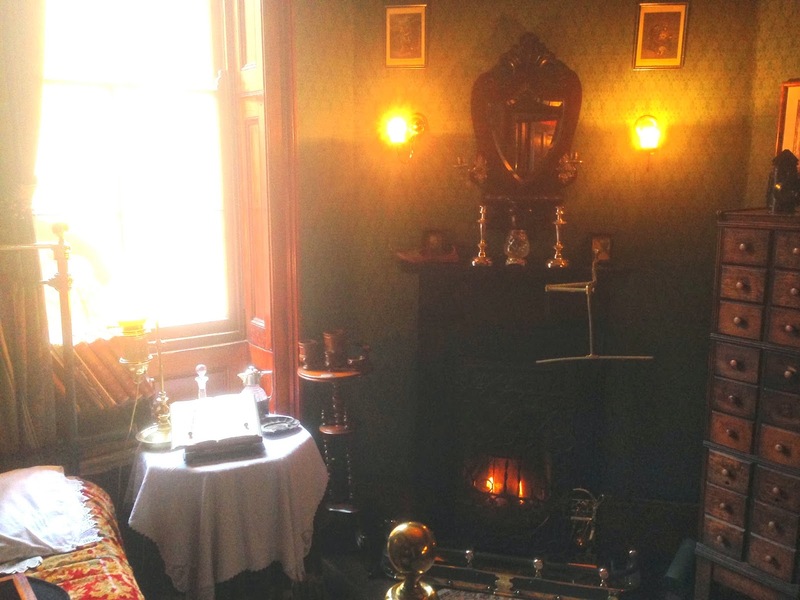 Once inside, you climb the stairs to the first floor of the house and step inside what is supposedly Sherlock’s bedroom. Very quickly, you ascertain that you aren’t going to see anything of any real historical significance here. 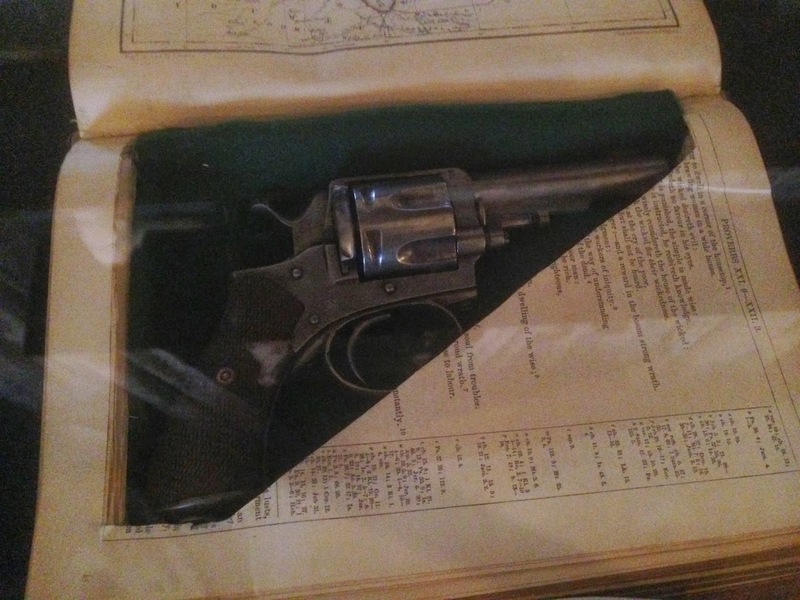 There are bits and bobs bygone, sure, but no Conan Doyle artefacts or TV/film props. And the stuff that IS in there, isn’t labeled. 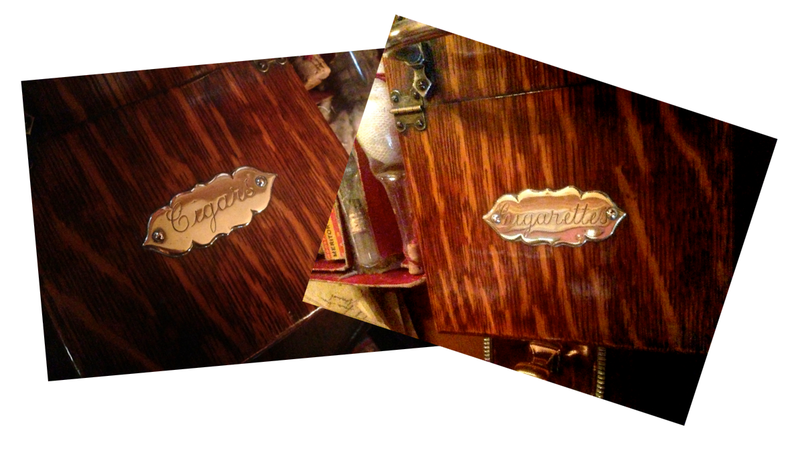 The whole experience is a bit like walking around the house of a borderline hoarder. 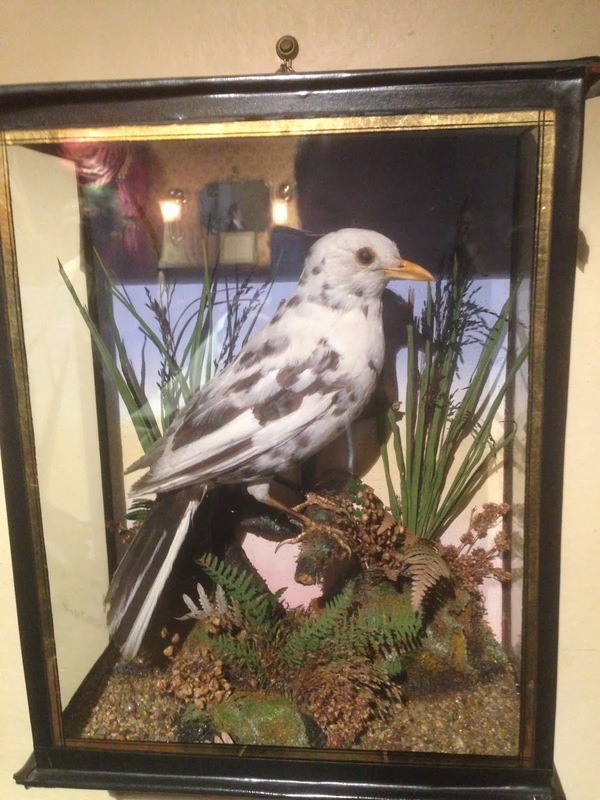 Which leaves me in a bit of a conundrum – very few facts for my write-up. 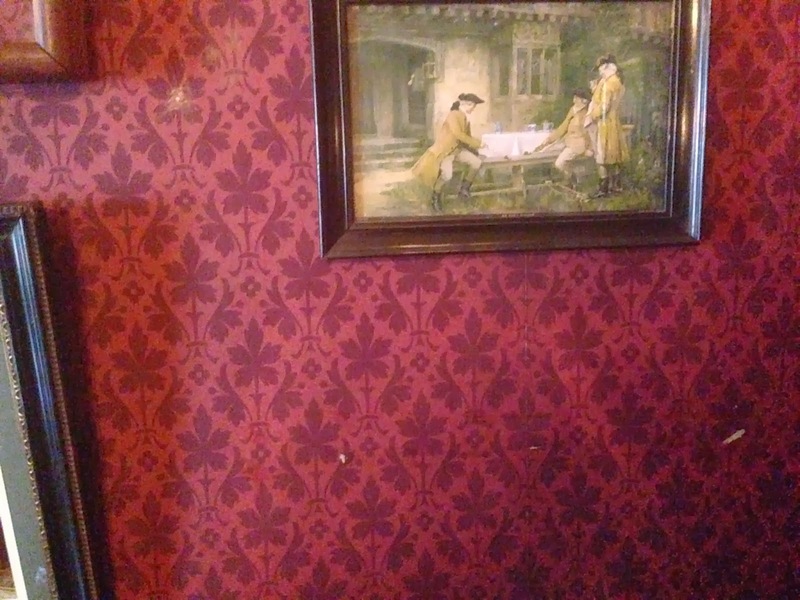 The décor, on the other hand, is pretty great – fantastic inspiration if you want to pull off that apothecary grime look. 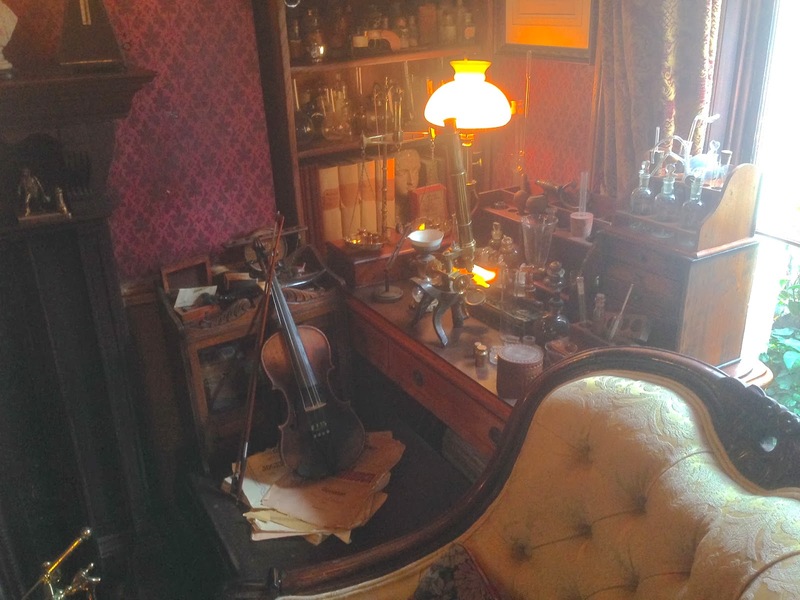 So here you have it – less facts, more furnishings, from 221B Baker Street. 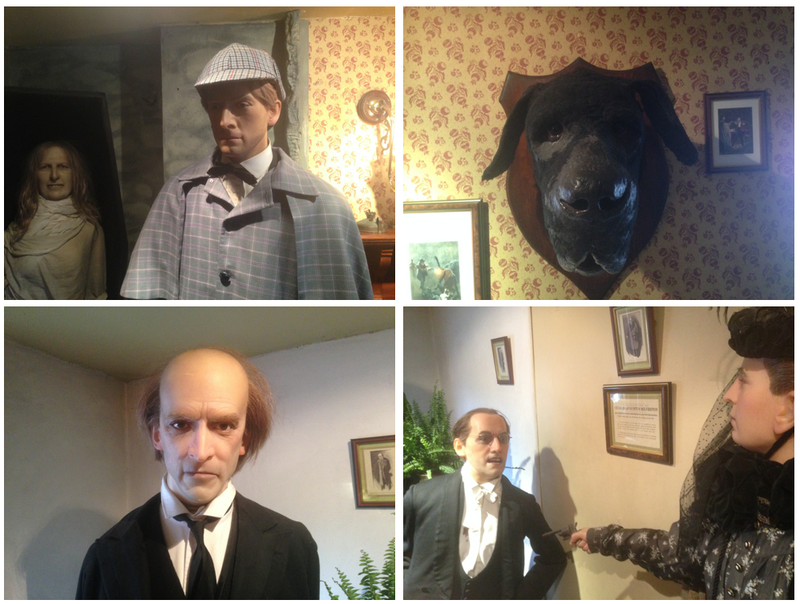 I wasn’t such a big fan of the strange character mannequins, that can be found on the top floor of the museum. 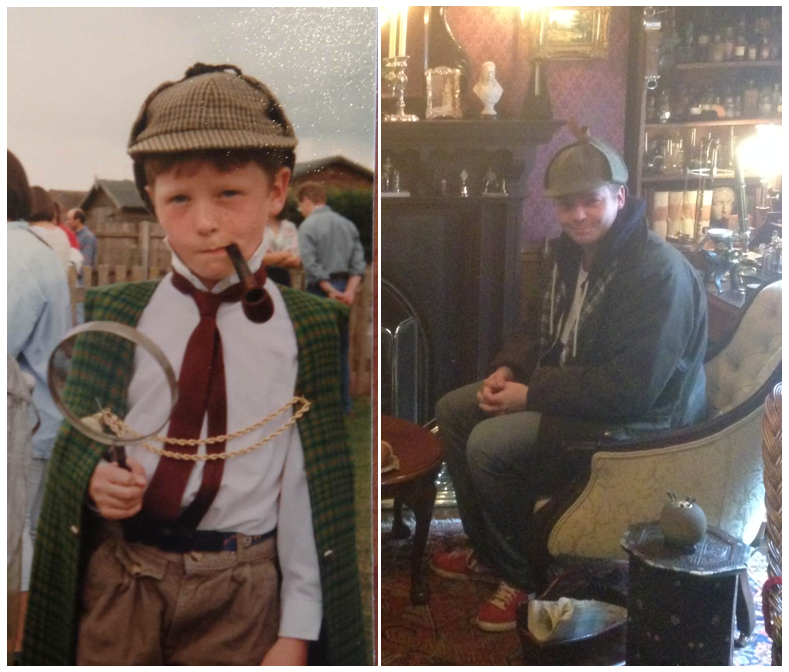 That’s pretty much everything that you can glean from the Sherlock Holmes museum I’m afraid. #1. 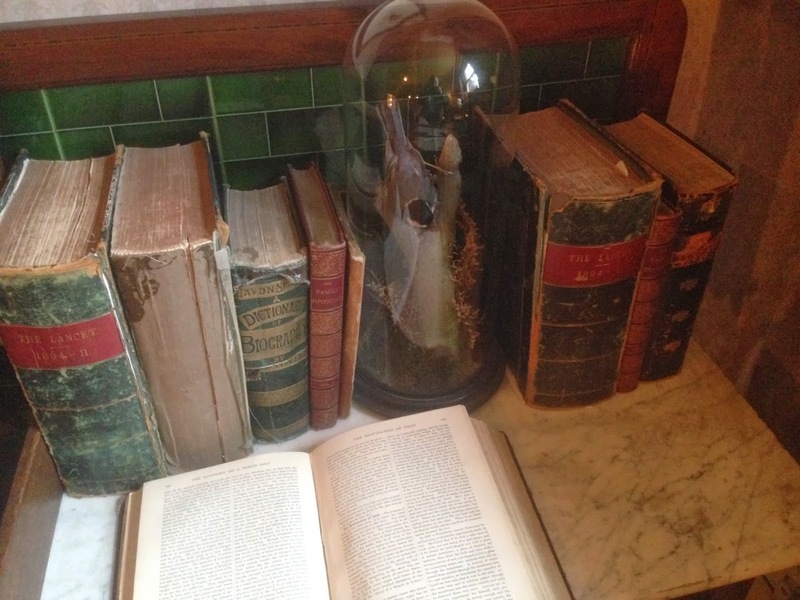 Sherlock seemed to have a fascination with books on bees. I spotted three. #2. The Red Headed club was dissolved on October 9, 1890. #3. 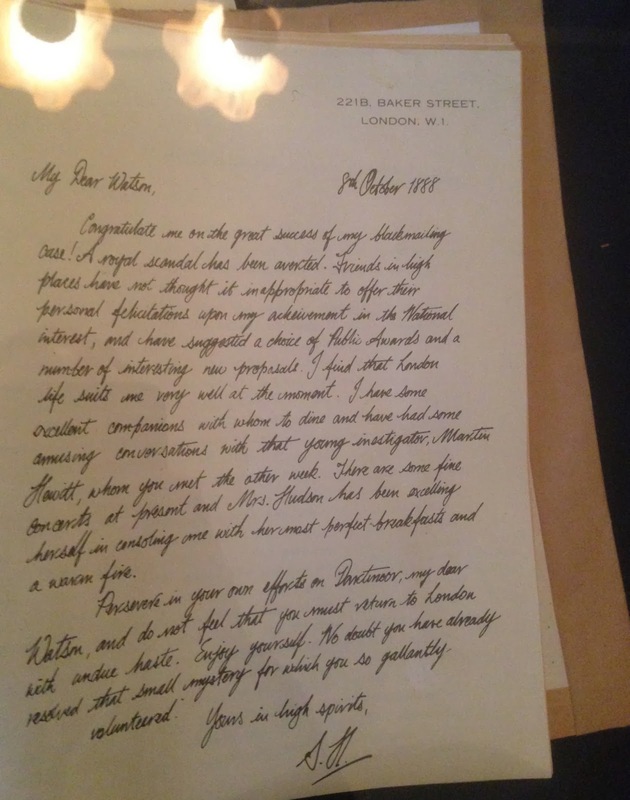 There are some real obsessive fans of Sherlock Holmes, that write to him from all over the world. 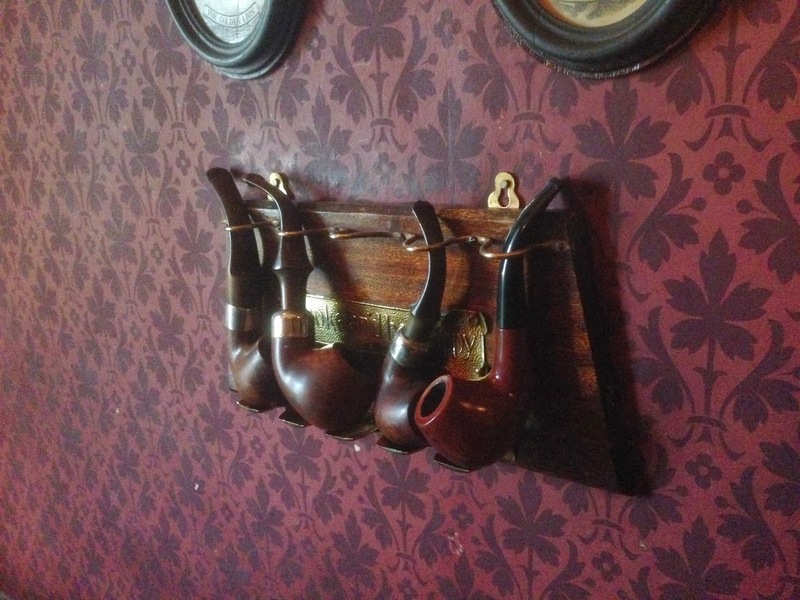 A personal favourite was the advice one uberfan sent him: “Smoke less and rest well!”. #5. 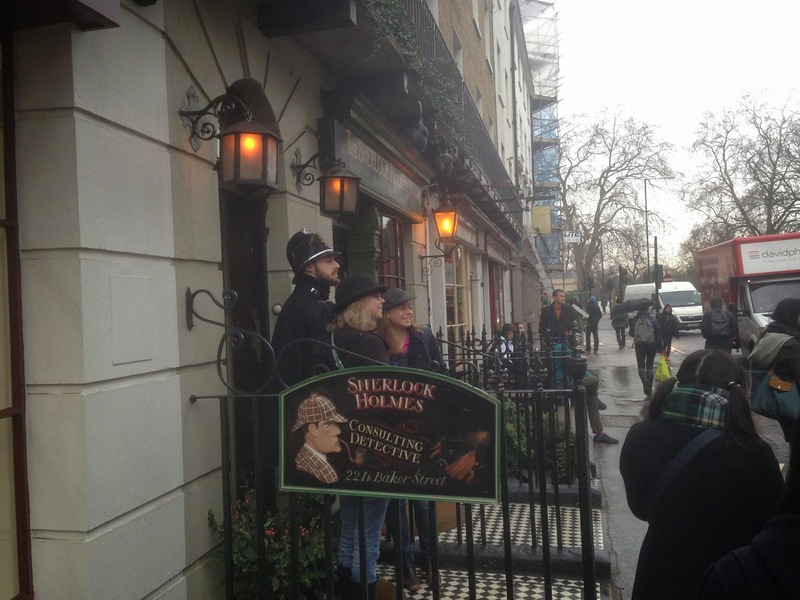 Sherlock supposedly received a medal in on honour of services rendered to the French Goverment.